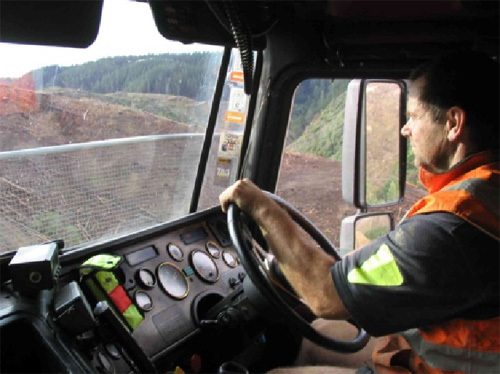 In 2008 Hamish Mackie completed a report for the Log Transport Safety Council (LTSC) and ACC, evaluating the health and fitness of log-truck drivers and providing recommendations for action. The report followed concern by LTSC members that increasing numbers of drivers were experiencing health problems, including cardiovascular disease, and as a result of these problems many drivers were leaving the industry. The LTSC and ACC subsequently funded a log truck driver health and wellness programme – ‘Fit for the Road’ Hamish provided overall project management support for the programme and led it’s evaluation.